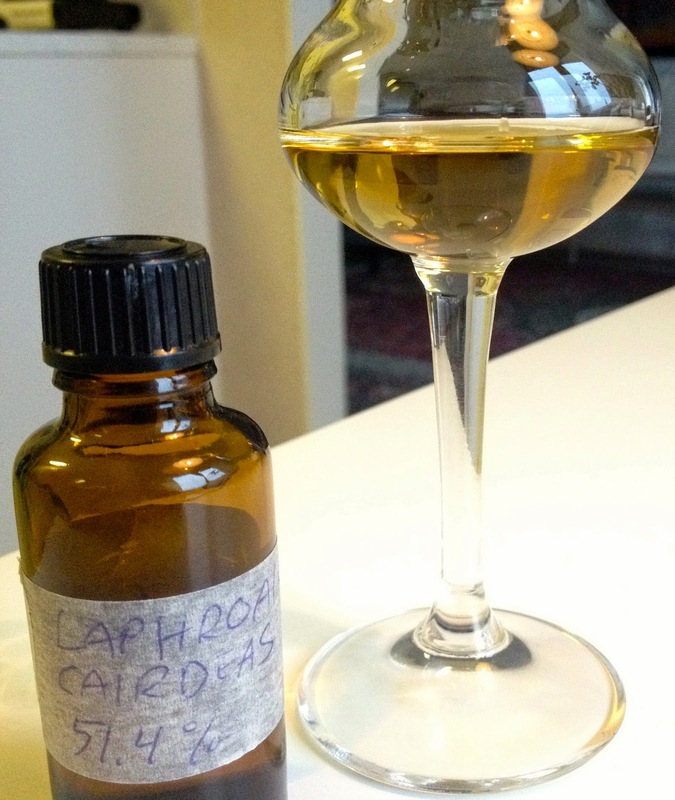 Warming up for 'Laphroaig Live' with the Cairdeas 2014! Friends and followers! 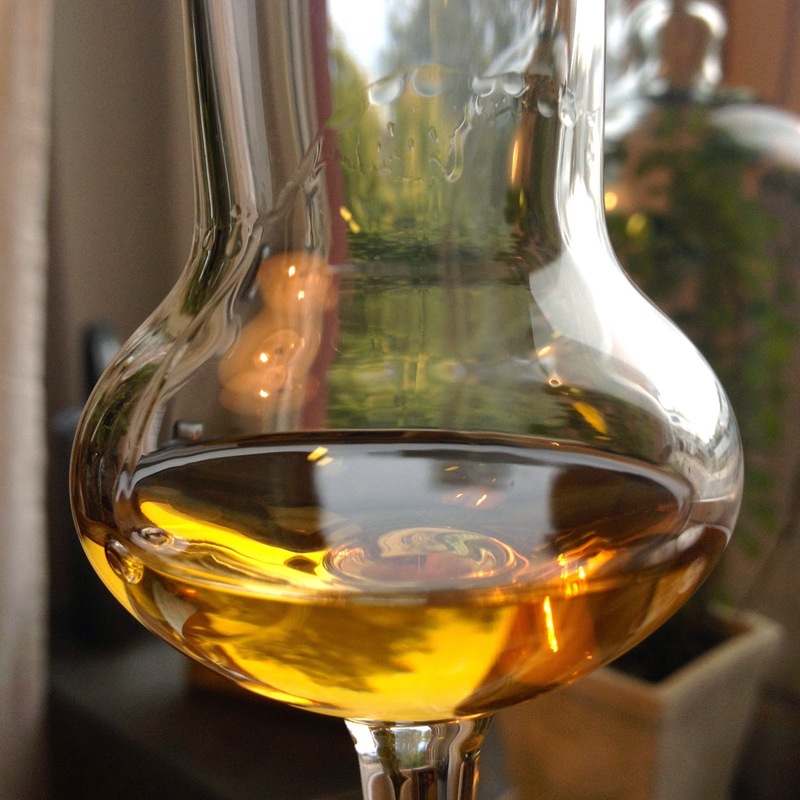 Tomorrow is the time for this years ’Laphroaig Live’! I thought I’d start celebrating this festive event already today by warming up and taste one of four Laphroaigs they will taste tomorrow, namely the 2014 edition of Laphroaig Cairdeas! 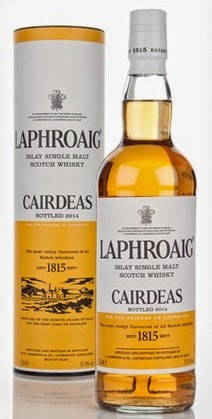 As you might know by now Cairdeas is Gaelic for friendship, which leads us to the fact that Laphroaig once a year during the Islay festival releases a limited edition for all visitors to taste there, at the festival. A bunch of bottles is also sold via their website, exclusive to the ’Friends of Laphroaig’. 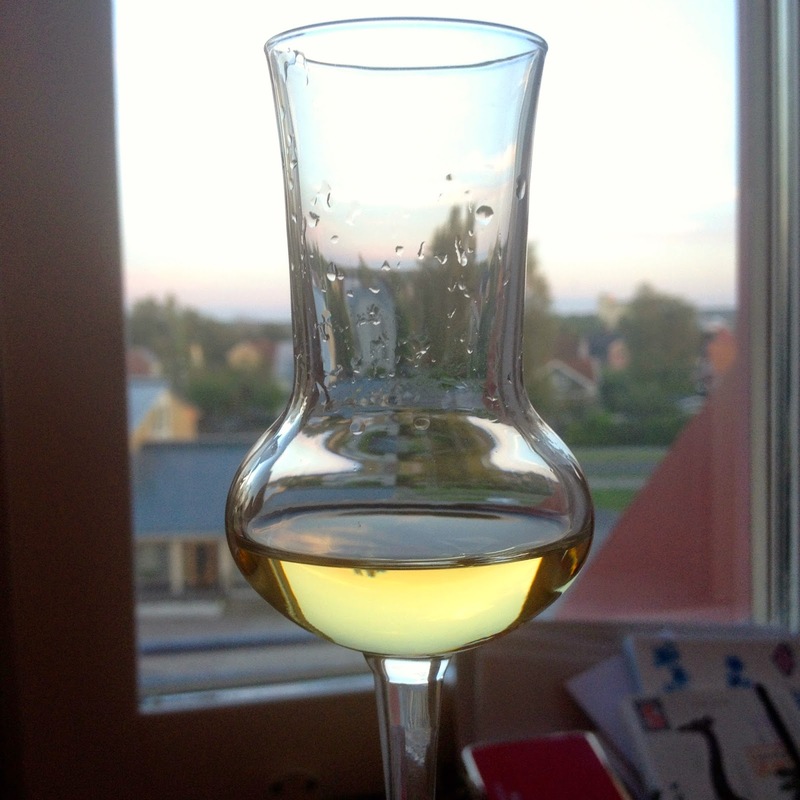 However, Sweden has been very lucky for a few years now to receive a small shipment of the Cairdeas, which is great! This probably due to the fact that here in Sweden Laphroaig is so popular that it’s the number one selling single malt (!) which reminds me that in Sweden, the Cairdeas 2014 edition will be launched on the 17th of October so don't miss out! Now, each Cairdeas is different. The 2013 edition was first matured in first fill bourbon barrels for 8 years and then finished in ”half portpipes” for 16 months. The 2014 edition is similarly matured in first fill bourbon barrels, also for 8 years, but this time transferred for finishing in casks that previously held amontillado! The strength is 51,4% ABV which is not cask strength, it’s simply watered down to this strength so that the last to digits respond to the year of release. Cask strength or not, still sounds yummy right?! Well then, let’s try it! Starts of really soft for just a second or two, but then, when holding a sip in my mouth, the peat really builds up! Gets more and more intense, almost salt. It dries my mouth although I still have a sip in my mouth, this is heavy stuff! Quite fast after I’ve swalloved things get really dry, some touches of firstly violet but then moving on into an interesting mix of vanilla, fudge and saltlicorice… very interesting. Never really tasted anything like it! Comparing (in my mind) with the 2013 edition, this one has a much longer aftertaste, really clinging on to my tounge and throat, warming my chest in a beautiful way, which is perfect on this first autumn day here in Sweden. Well, I will try to hang on to the last few drops in my sample bottle for tomorrows event… Might be hard cause this was really good! Please follow SamuelWhisky on Facebook here and on twitter here. See you soon and don't forget to tune in to Laphroaig Live tomorrow, Sláinte! A couple of days ago a package with some new samples (finally!) arrived from the nice people at Clydesdale, one of Swedens top importer and seller of whisk(e)y! A big thanks goes out especially to Tina who let’s me in on some of Clydesdales goodies! Yay! It’s been a while since I tasted a Laphroaig and luckily the package, among other things, contained one! It’s from Stewart Laings new series ’Hepburns Choice’, a single (bourbon?) 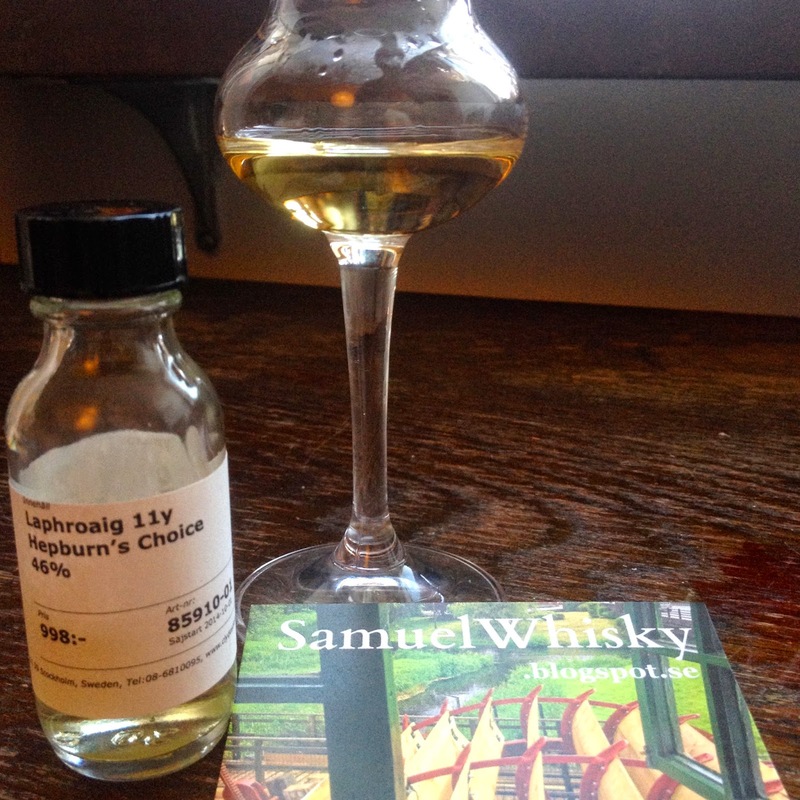 cask Laphroaig, 151 bottles at 46% ABV… Exciting! In Sweden this one will be released on the 1st of October so please check it out here! A big thank you once again to the nice people at Clydesdale! Please follow SamuelWhisky on Facebook here and on twitter here. Thanks for following and see you soon folks!